Compact IPTV Gateway is a new range of digital compact headend equipment. The unique design idea comes from Colosseum. 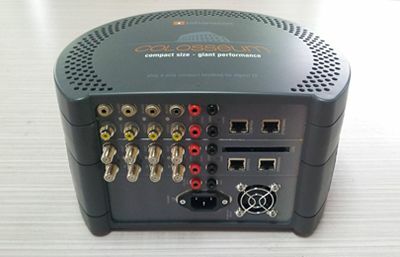 Compact size, giant performance (supports DVB-S2/DVB-T/AV/HDMI, supports Multicast/Unicast). 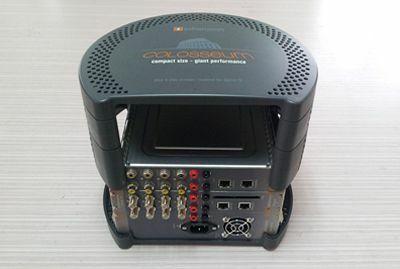 Compact IPTV Gateway provides extraordinary portability and usability. So it is fit for frequent moving IPTV applications, such as oil exploration, army camp, construction site, etc.